The pedigree stood out, the specimen stood out and in the end, his price stood out! The pick of the sale, Lot 48, consigned by Maine Chance Farms, a Dynasty colt out of the full sister to Silvano fetched a record price for a yearling sold on our shores. At R5.2 million he was knocked down to the successful bidder, Piet Du Toit. Du Toit, a leader in the game farm and auction industry, acquired his first thoroughbred at an exceptional price. He also purchased a filly for R2.5 million later on. The stand out colt named Shining Knight will be trained by Mike Bass and we wish all the connections the best of luck! 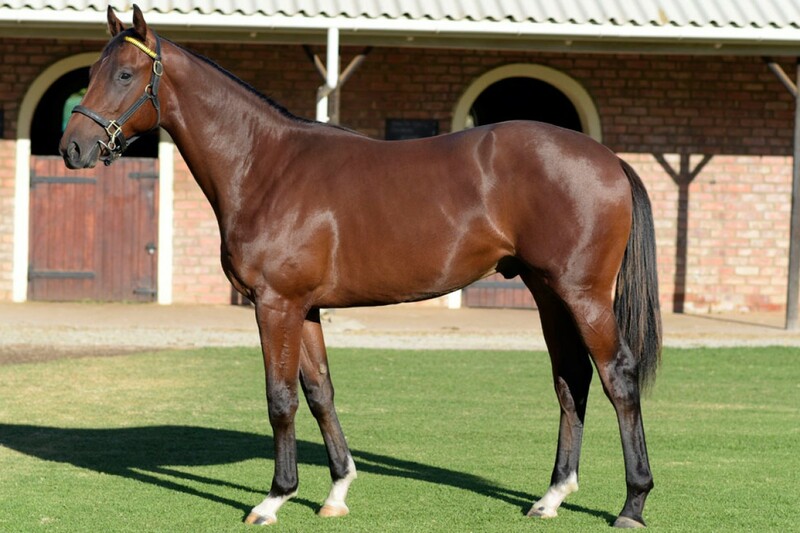 Mr Du Toit will be changing the colt’s name to Tsunami, after his prized sable bull!